I never understood the expression of “love conquers all” maybe because I’ve never experienced that type of love or maybe when love presented its self I found a way to destroy it. Which in my opinion proves “love doesn’t conquer all” or my idea of what love is translate to me as a fairytale that doesn’t exist. My mind sAys “I want love” and “I am open to love” but the love I seek never comes from the ones I want it from. It is displayed from the men I have no interest in…. Either way, I’m not sure if I truly believe in love and highly doubt I will ever experience love and marriage…. 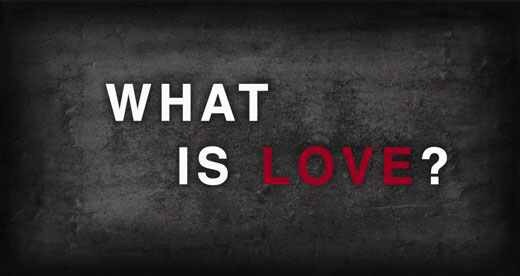 The question remains; What is “love”??? 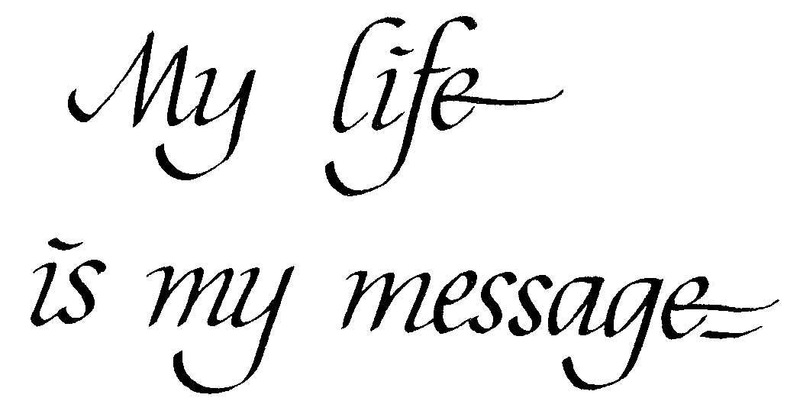 My life in words is to speak on my journey I call life. These words are my therapy when I feel the urge to consider suicide. My life in words are transcribed so when I finally get out of this black hole, I can reflect back on how I conquered the pain, the disappointments, the hurt, the failures and hopefully the success of my life….